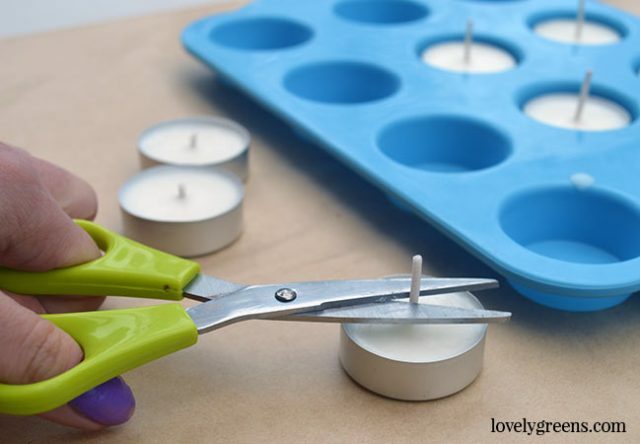 Making tea lights is much simpler than most people realize. What makes candle making complicated is choosing the right wax, wick, and oils. Use a good recipe and it will save you time and help you avoid headaches. You’ll also have much more fun knowing that your candles are going to turn out great the first time. In this recipe I’ll show you how to blend soy wax with essential oils to create all natural lighting. If you choose the right oils, you might even be able to keep your outdoor gatherings free of bugs and mosquitoes. So why tea lights? 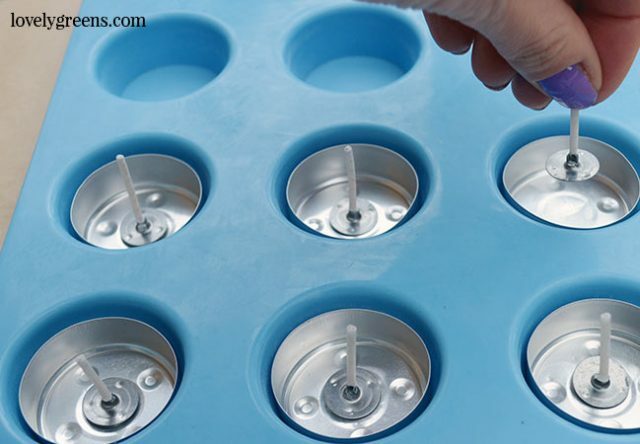 You could go the whole gamit and make large sized candles but tea lights are more practical for outdoors. 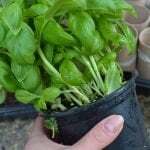 They’re small enough to put in a backpack or picnic basket and still have a burn time of 4-5 hours each. Even if you’re using them at home, tea lights can look lovely dotted around your picnic table and outdoor area. If you’d like to make larger candles I have some ideas for you over here. All you need is more soy wax and larger vessels to pour it into. This recipe will give you approximately 12 tea light candles if you use the standard tea light cup size. The ones I’m using in the photos are a slightly shallower version and you can make 16 of them with this recipe. 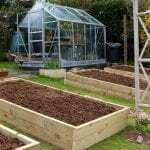 The links below will direct you to where you can buy materials on Amazon. However, if you’d like to save you could purchase this tea light making pack which will give you enough wax, cups, and wick, to make 100 tea lights. Using an adhesive like Blu-tak, or even a tiny piece of double sided tape, stick each pre-tabbed wick into the center of a tea light cup. I recommend using pre-tabbed wicks because I actually use raw wick for some of my own commercial candles. Getting them cut and tabbed takes extra time which you can avoid by getting them pre-tabbed. Set the cups on a piece of baking paper or inside a mini muffin tray like I do. The muffin tray helps keep them from moving around which is handy. 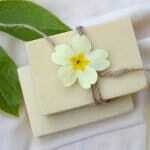 In a microwave or over low heat using a double boiler, melt the soy wax flakes. It will melt quickly so keep an eye on it — you don’t want to heat it to temperatures above ‘just melted’ or you’ll have longer to wait for it to cool back down. 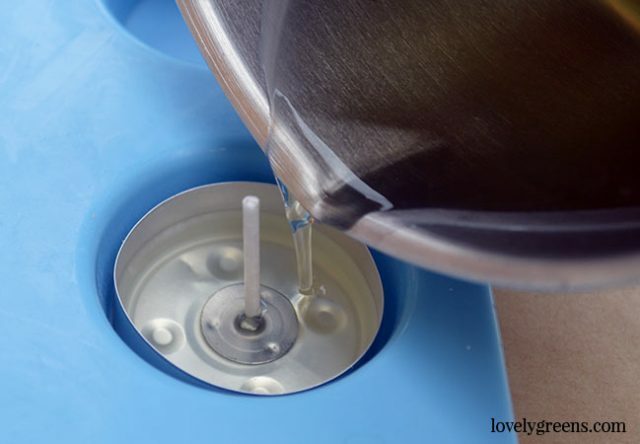 Try to use a pan or container that has a pouring spout built in. This will make it easier to pour your candles later on. 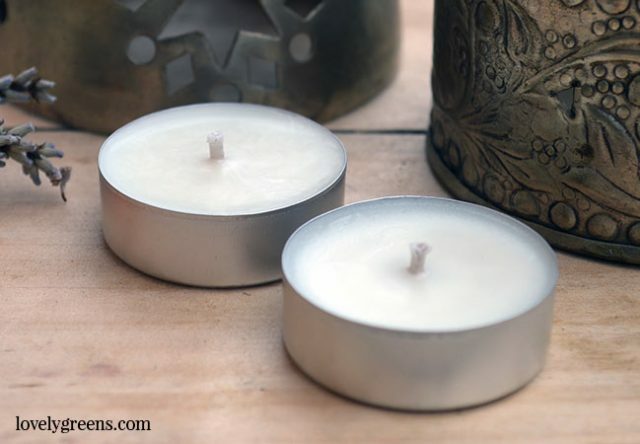 For soy wax candles to have a ‘Hot Throw’ you need to use between 8-10% essential oil. Having a throw is just a fancy way of saying that they smell of anything while they’re burning. If you use less than 8-10% of the amount of soy wax in your recipe then your candles won’t smell. If they don’t smell, they won’t be as effective in deterring insects. 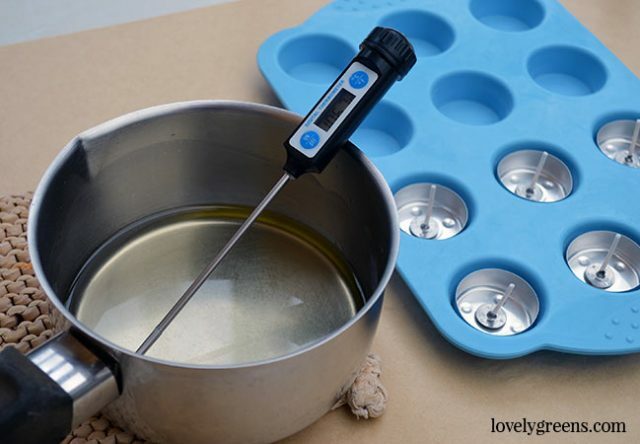 You add the essential oil to your wax when it’s 120°F (49°C). Pour it into the wax and stir really well for about thirty seconds before taking it’s temperature again. 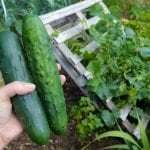 You want it to cool to about 100°F (38°C). 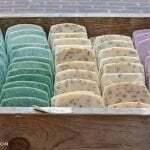 When the wax and essential oil has cooled, slowly pour into the tea light cups. You can stop just before the top but try to fill each up as far as you can. If the wick bends after you’ve poured the wax, gently push it back so that it’s upright in the center. Let the tea lights cool for at least an hour before you move them. 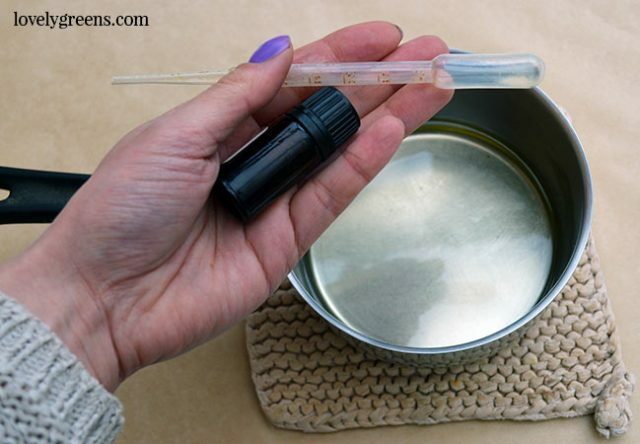 Afterwards, trim the wick down to 1/4″ or slightly less. You can begin using the candles right away. 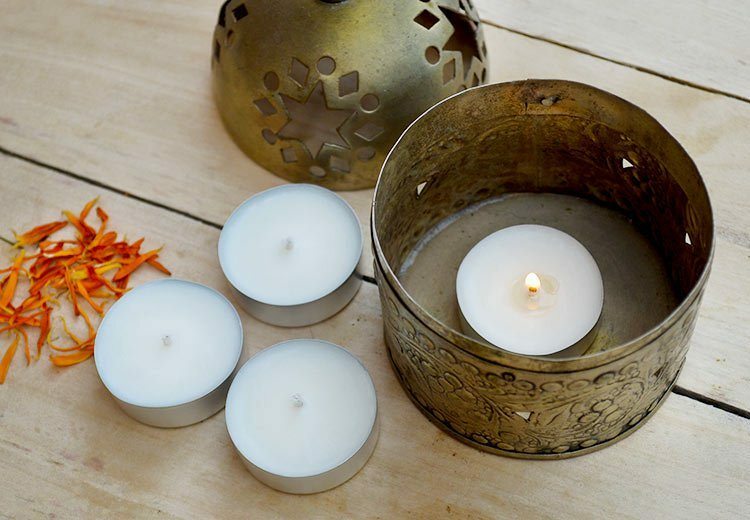 If you notice some frosting happening on the tops of your tea lights, it’s a common issue with soy wax. You can re-touch them with a heat gun if you have one but in all honesty it’s not a big deal unless you plan on selling them. Soy wax is pretty easy to clean up. 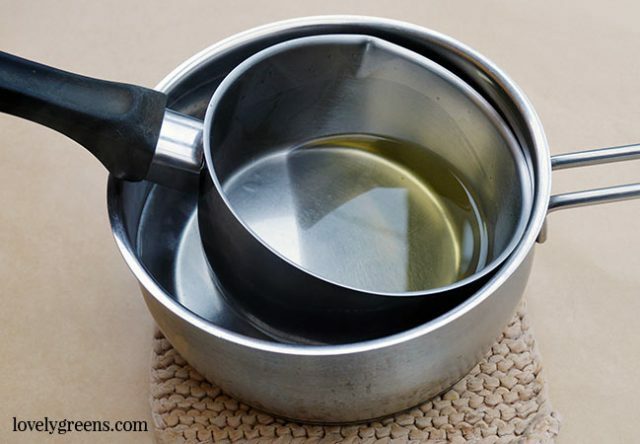 First of all your pan: while it’s still warm, wipe the excess oil off with a paper towel or toilet paper. Then wash it normally. If one of your tea lights spills while it’s burning, let it harden before you try cleaning it. Sometimes it will pop right up and if it doesn’t it’s soft and is easy to scratch off. Hot soapy water will clean it from most surfaces. 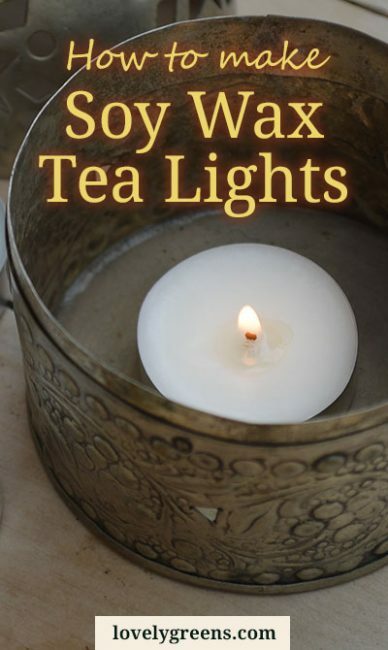 Soy wax tea lights will melt completely while they’re burning — this means that the entire cup will be filled with liquid wax. It will solidify again once you blow it out but you should take extra precaution in not jostling the tea lights while they’re burning. I recommend that you put them in tea light holders or even a closed candle holder like mine below. Remember to that the sides will heat up while the candle is burning and that flammable materials like curtains and table decorations should be kept well away from the open flame. I enjoyed both of your videos- thanks for making them and sharing! Can you tell us where you purchase your essential oils in bulk? Thanks! 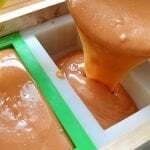 I’ve been making soap for a while now and have wanted to try making soy wax candles- your video has encouraged me to give it a go! 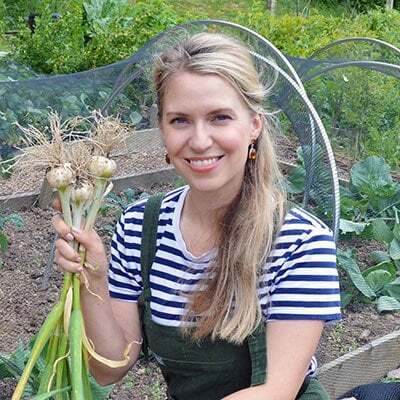 Great post and a lovely idea! 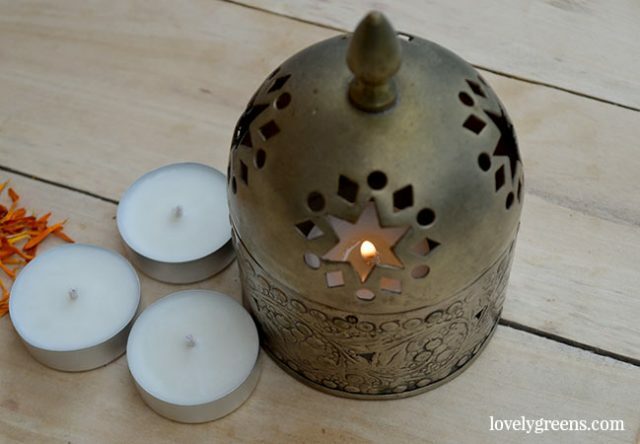 Thank you Tanya for showing how to customise your own tealights, love it ?